Data Loss Prevention (DLP) is one of the most hyped up and discussed, but least understood enterprise security tools for companies that wish to safeguard the confidentiality of their data. While many assume that data loss is a minor inconvenience that is associated with the simple loss of crucial devices that contain information, the reality is that the worst data breaches occur through more numerous and devious means, and also have wide reaching ramifications. The damage that a data breach can cause ranges right from loss of intellectual property and a drop in market share, to expensive legal lawsuits and a huge dent to an organization’s reputation. With such massive consequences to face up to, it is surprising that not enough business enterprises comprehend the importance of effective DLP tools and make use of the technology in league with their existing IT security infrastructure. Intellectual Property – Product design documents, Source code, Process documentation. Enterprise Information – Financial documents, Employee details, Future plans. Customer Information – Credit/Debit card numbers, Individual details, Bank statements. The chance of data leakage through apps and third-party software is removed. Company-wide security policies are consistently implemented and regulated. Installed programs and inserted devices are scanned for security holes or blind spots. 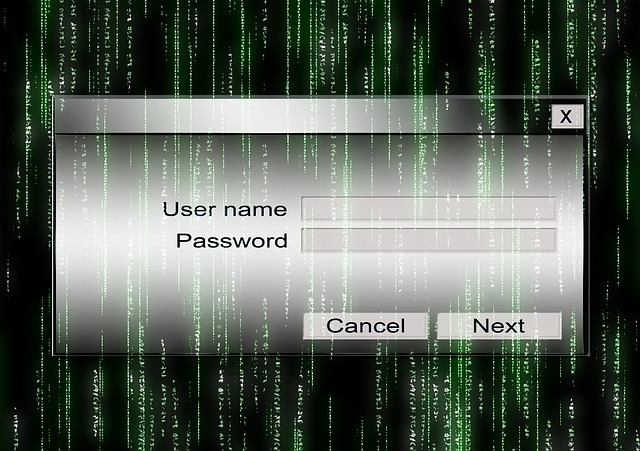 Advanced targeted attacks by malicious techniques or malware are prevented. Network-Based DLP – Installed at the perimeter of business networks, it analyzes network traffic to pinpoint critical data that flows out. If predefined information disclosure policies are violated, the source of such leakage is flagged. Endpoint-Based DLP – Individual endpoints and devices such as desktops, laptops, smartphones, tablets and more are regulated to prevent data leakage. Activities like outgoing emails, print commands etc. are studies for discrepancies. 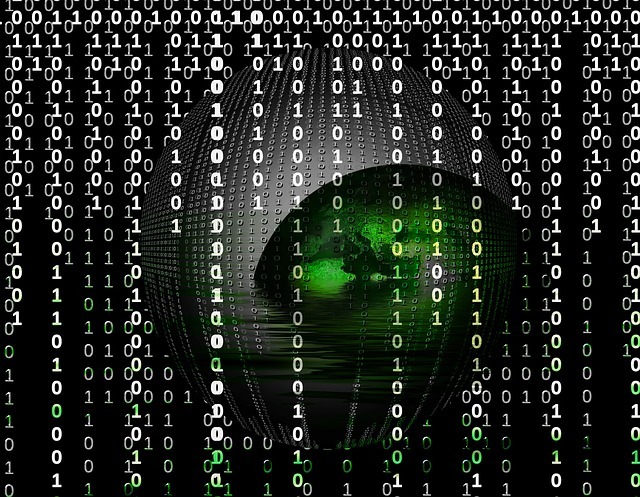 Storage-Based DLP – The storage location of confidential and critical data and its protection is usually guaranteed via this technique. Unsafe storage is often caused due to improper data retention policies, so such solutions do far more than just protect critical data from leaking. 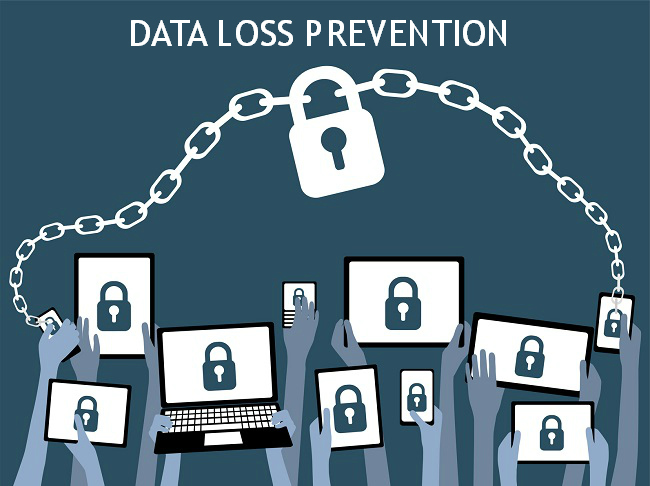 While the number of Internet-connected devices within enterprises skyrockets, Data Loss Prevention is an integral aspect of any enterprise’s ability to protect and manage its valuable and confidential information, irrespective of its size. Organizations cannot risk the repercussions of data loss or the penalties of regulatory policy violations anymore.